We are a full product & service company for manufacturing. We sell ACER Machines, Acra Machines, Heidenhain, Acu-Rite, Newall, Renishaw & more. We rebuild machines in a German-style that provides lasting value for a lot less money. 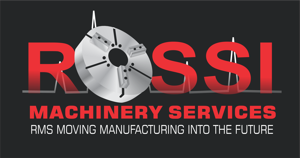 We service CNC & manual machines. We are your one-stop shop for manufacturing needs.